By appointment. Please make appointments by email. Harmonic analysis, partial differential equations and inverse problems. Please visit my home page at http://www.math.uky.edu/~rbrown/ for more information. 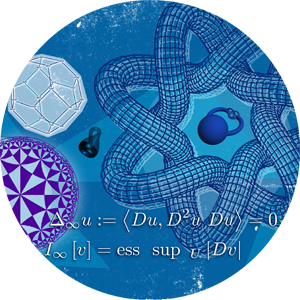 The mixed problem in Lp for some two-dimensional Lipschitz domains, with L. Lanzani and L. Capogna, Math. Ann. 342 (2008), 91-124. Uniqueness in the inverse conductivity problem for nonsmooth conductivities in two dimensions, with Gunther Uhlmann, Comm. Partial Differential Equations, 22 (1997), no. 5-6, 1009-1027. The method of layer potentials for the heat equation in Lipschitz cylinders, Amer. J. Math. 111 (1989), 339-379.